Join the VT-2004 Observing Campaign! Contribute to the Photo Archive! Where is the Venus Transit Visible? help your fellow citizens to become aware of and safely observe this extremely rare event. The VT-2004 website helps you to enjoy this event even more, by providing you with information and possibilities for active participation, in particular in the VT-2004 Observing Campaign . A meeting of amateur astronomers from many different countries and the VT-2004 organisers took place at Brandys nad Labem in the Czech Republic (May 7-9, 2004). It served to discuss organisational and technical details around the planned activities by amateur groups. Much useful information is available in the presentations given at this conference (most as PPT), available here. One word of caution: never forget to follow the Safety Instructions! 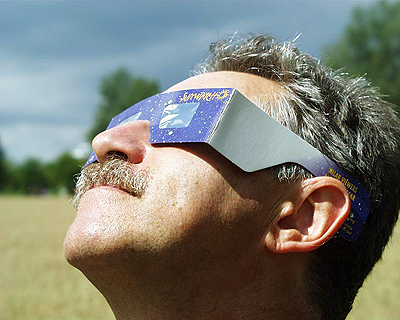 Be especially careful if there are persons in your observing group or in the surrounding public who may not be aware of the critical danger for the eyes if they attempt to look towards the Sun without adequate protection! This is particular so for children and young people! Be sure to instruct everybody around you about this! You will find a wealth of information on all aspects of the transit in the Extended InfoSheets , from details on how to calculate the Astronomical Unit accurately from your observations to a discussion on the detectability of extrasolar planets transiting in front of their stars. You will also find useful information to help you to prepare and perform your own observations , including specific "Guidelines for Observers" and "Timing Hints" with an internet-based PC-stopwatch to facilitate your work. You are invited to enter your contact timings into the world-wide database; it will also be possible for you to calculate a value for the Astronomical Unit based on your own observaitons. To do so, you will need to register with the VT-2004 Observing Campaign. Basic Image Processing - available to everybody! Digital images frequently contain more information than is obvious at first glance. We want to help you in getting the most out of your digital camera images. We have therefore created an easy-to-use facility at the Ondrejov Observatory (The Czech Republic) where you may submit your images and have a variety of well documented operations performed on them. The results are immediately displayed on your screen. You will find a lot of useful material that you can use in your local "public relations" activities. In particular, the Brief InfoSheets probably contain answers to almost all of the questions the general public will ask you. 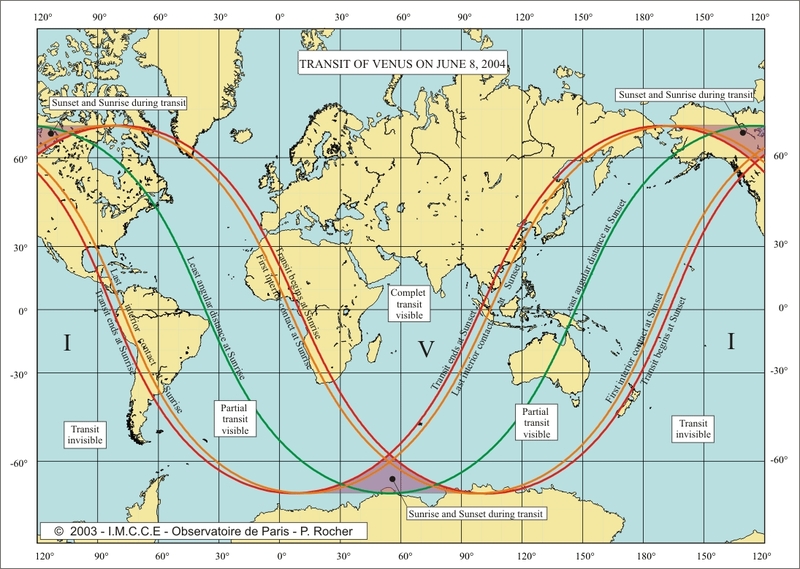 If you are a member of an Astronomy Club or Amateur Association planning public activities on the occasion of the transit, we recommend that your group joins the international VT-2004 Network . It is strongly suggested that you enter into contact with the VT-2004 Node in your region (country) which may have useful material related to the Venus Transit in your own language. Would you like to submit some of your photos to the VT-2004 Photo Archive ? This you can do at any time. Who knows, perhaps you will also see it on the top page as VT-2004 Photo of the Day ! Whatever you choose to do, we wish you much fun and not least, clear skies at the time of Venus Transit on June 8, 2004! This website includes a guide about the preparations before and the activities on the Day of the Transit page. And on that day, June 8th, 2004, you will be able to follow on the the web live observations of the event, as recorded with large professional and smaller amateur telescopes . A rich selection of real-time images will be available via the VT-2004 Central Display page. Look also at the "Latest News" on the right side of the top page - or at the News Archive. The VT-2004 programme was introduced in ESO Press Release 03/04. 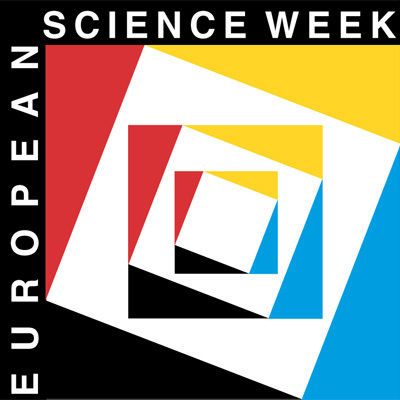 If you have questions in this context, you may contact the organisers via email at vt-2004@eso.org.